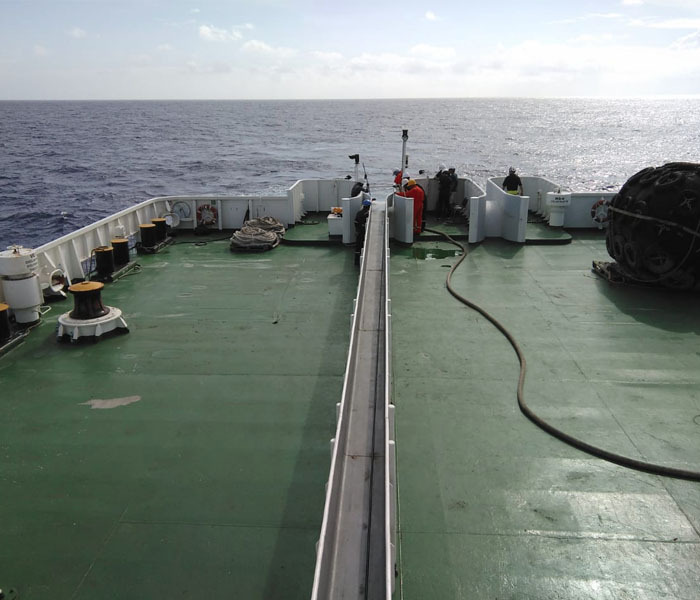 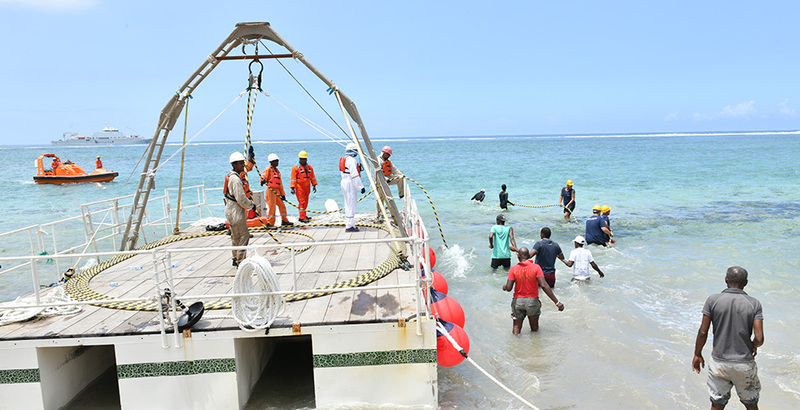 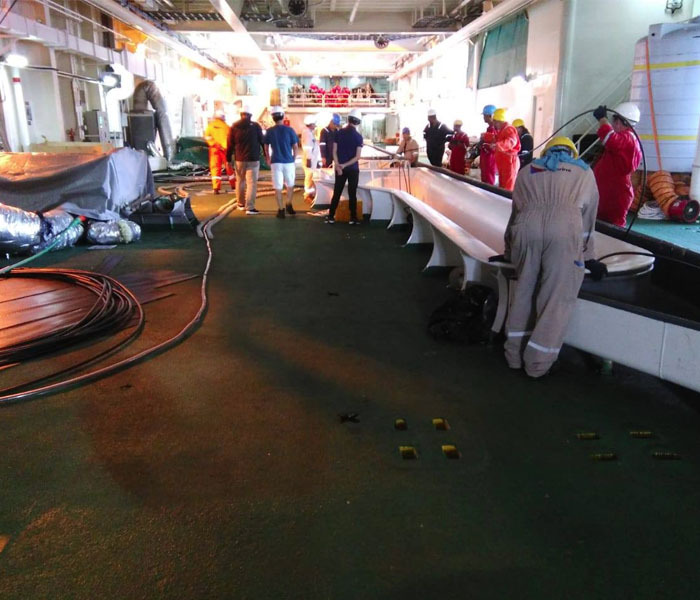 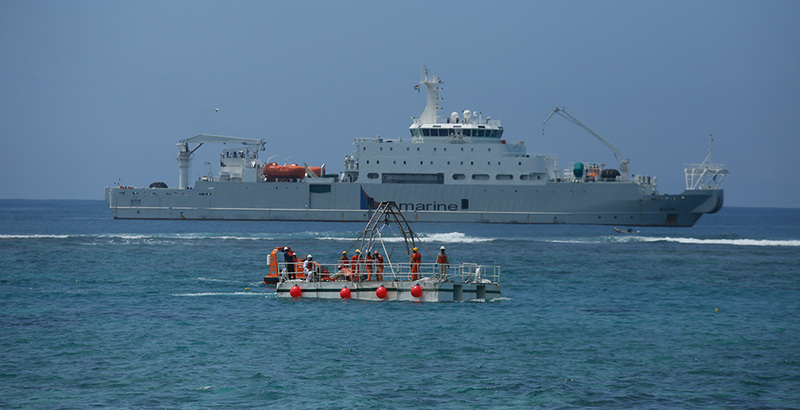 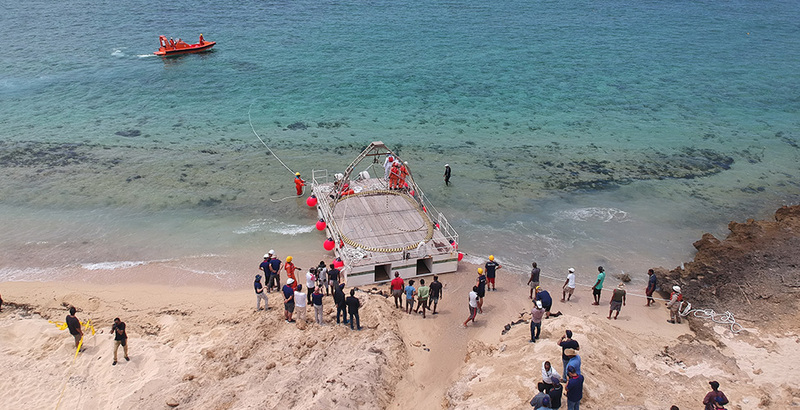 The MARS (Mauritius and Rodrigues Submarine) cable has landed in Grand Baie, Rodrigues on Saturday 17th November 2018. 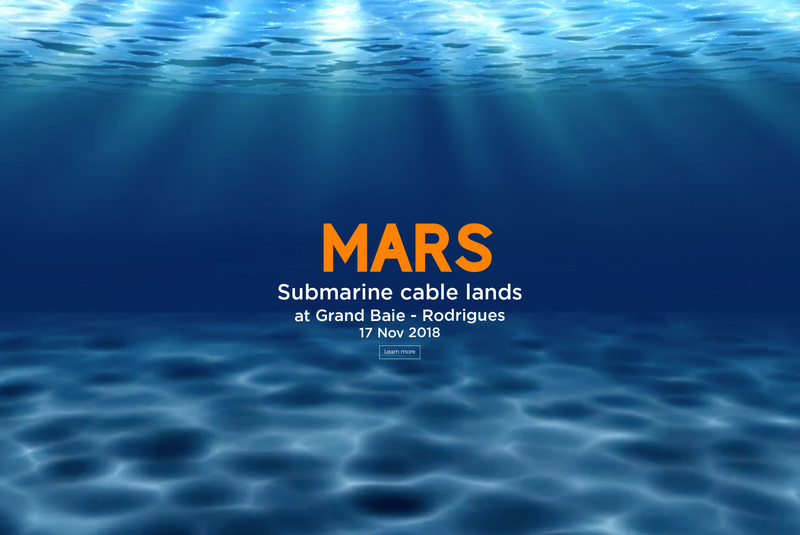 The MARS cable connects Rodrigues to the rest of the world and will enable the island to begin its digital transformation and move to a new stage in its economic development. 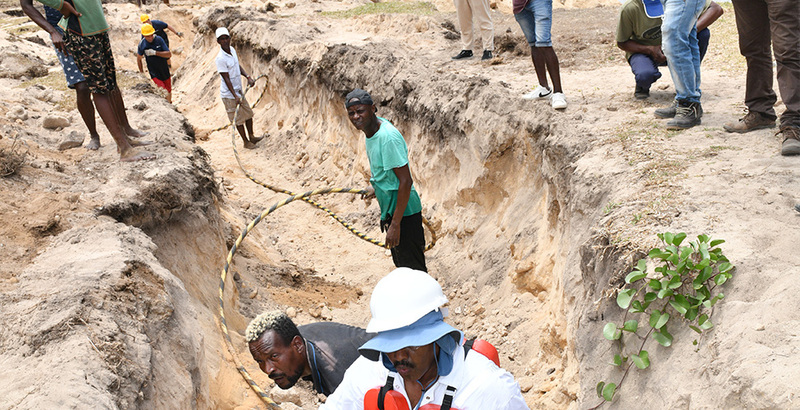 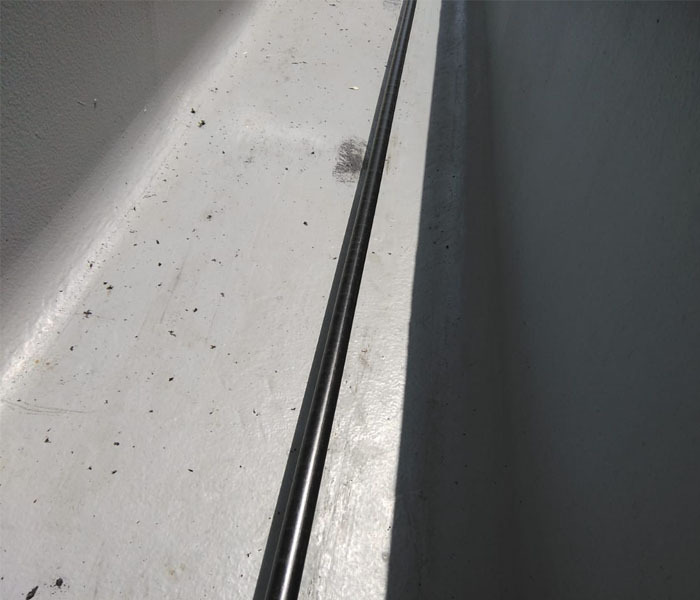 Once the cable is operational, the people of Rodrigues will enjoy the same level of connectivity as the inhabitants of Mauritius. 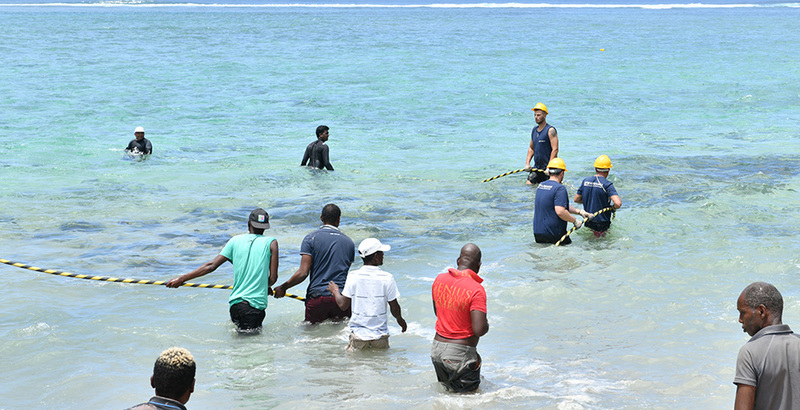 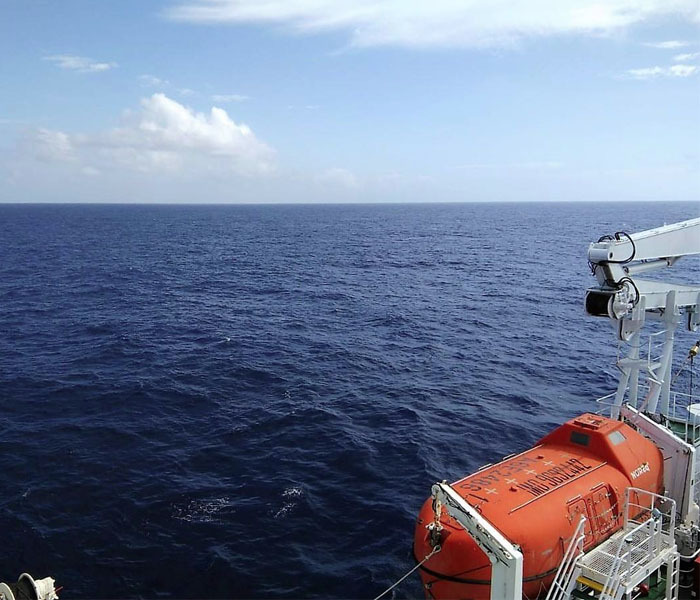 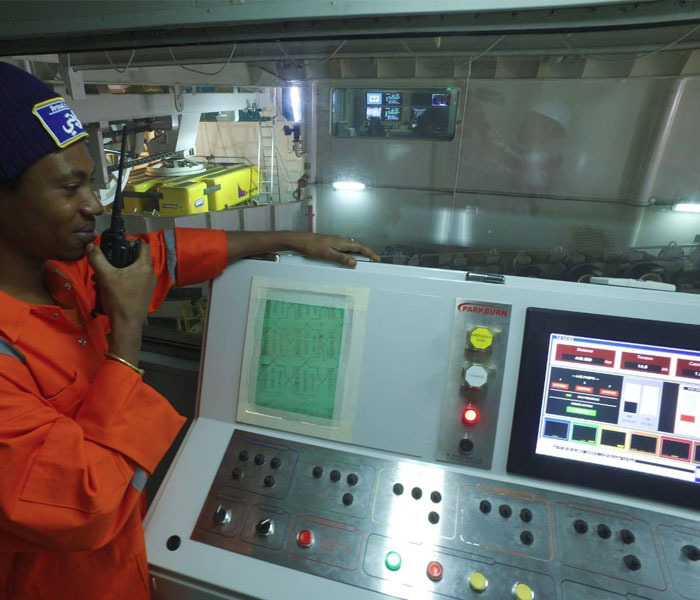 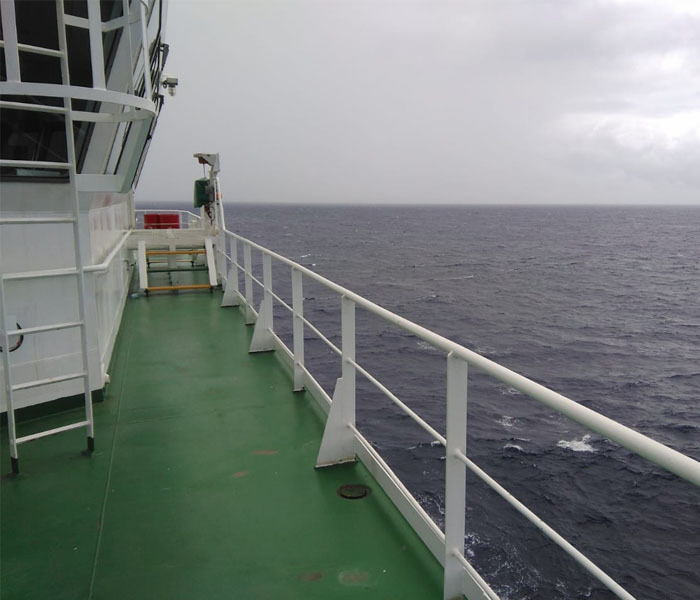 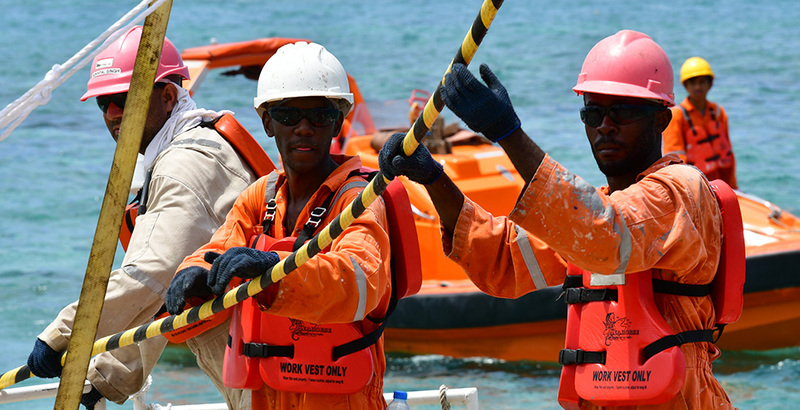 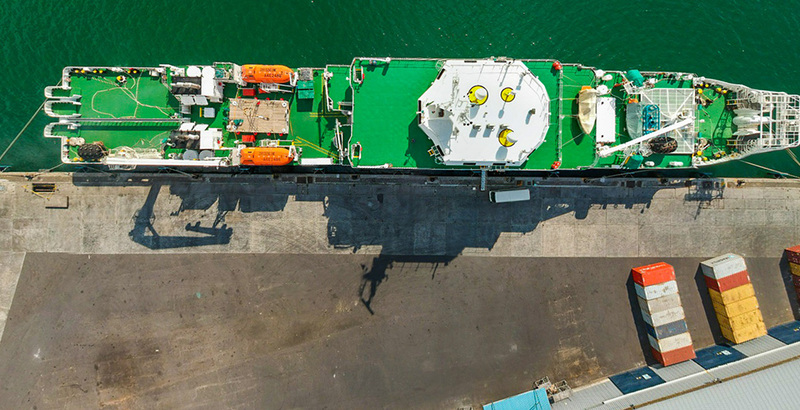 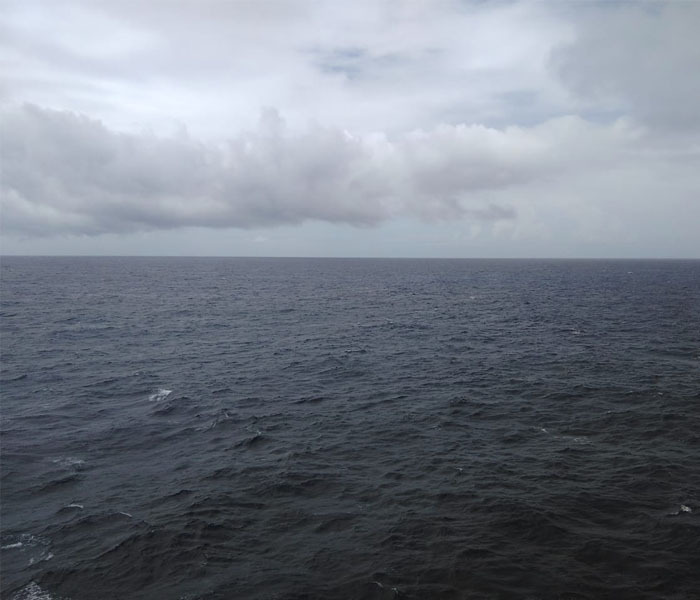 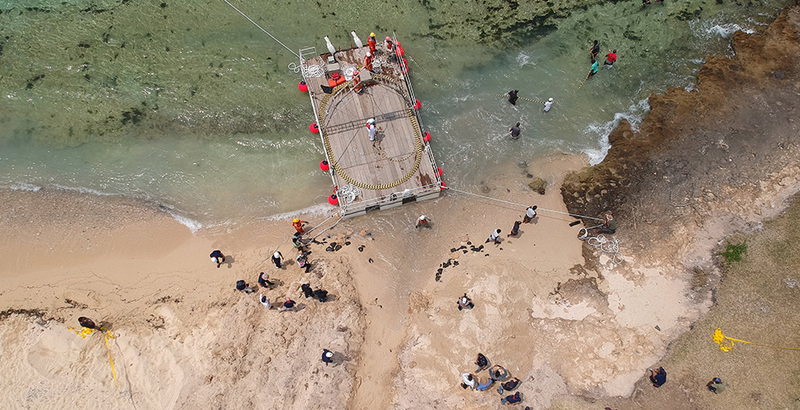 By multiplying the connectivity in Rodrigues by 500, the MARS cable will offer new opportunities in terms of innovation, from application development to BPO services. 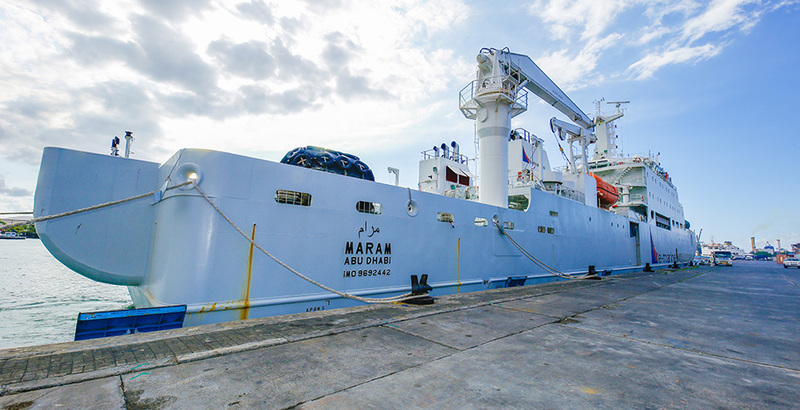 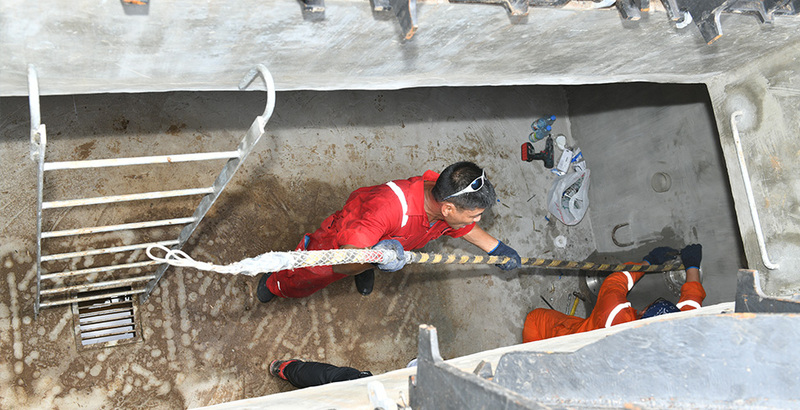 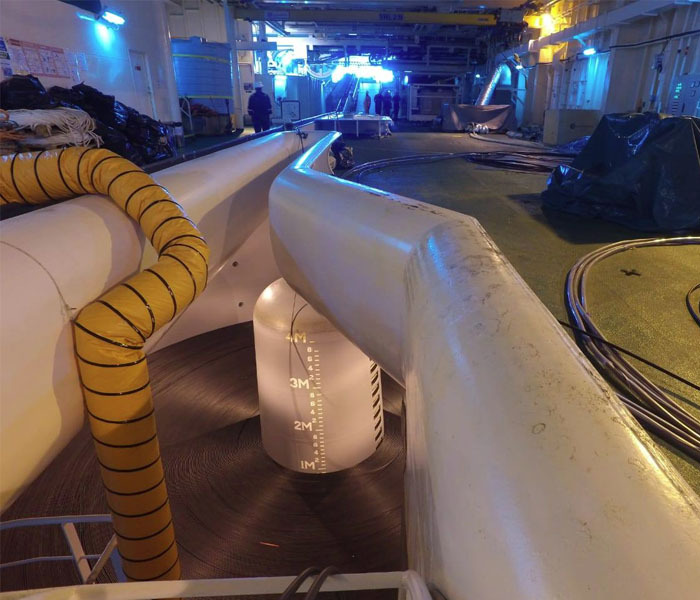 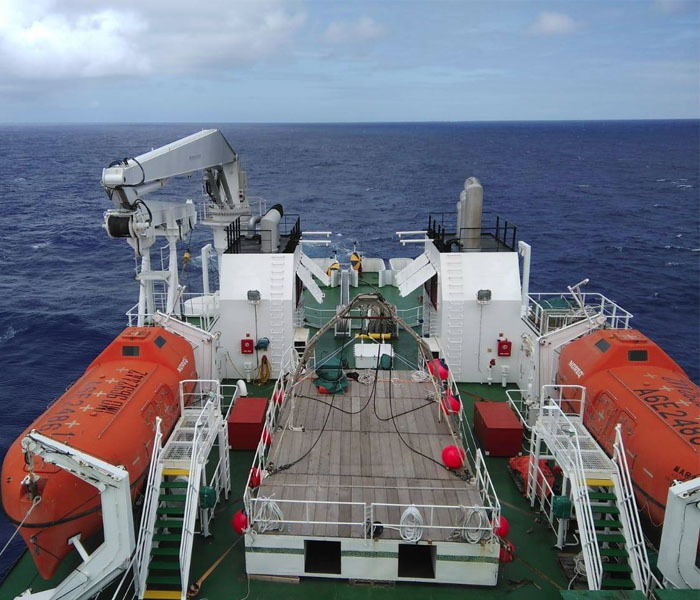 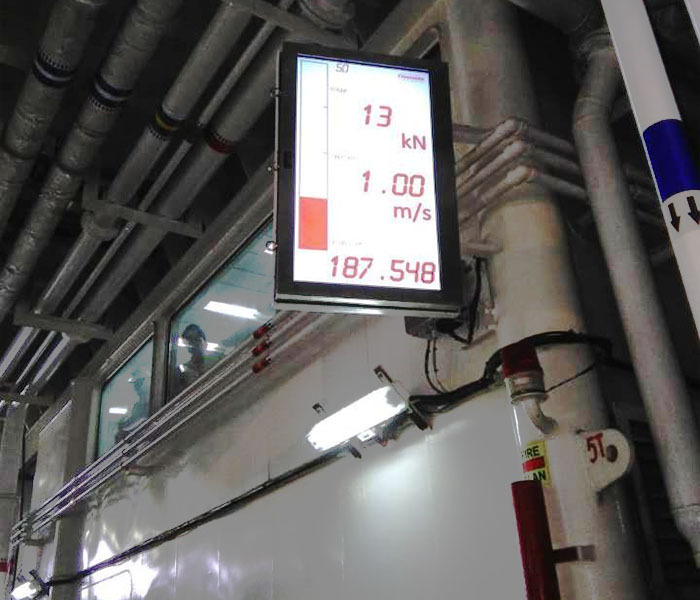 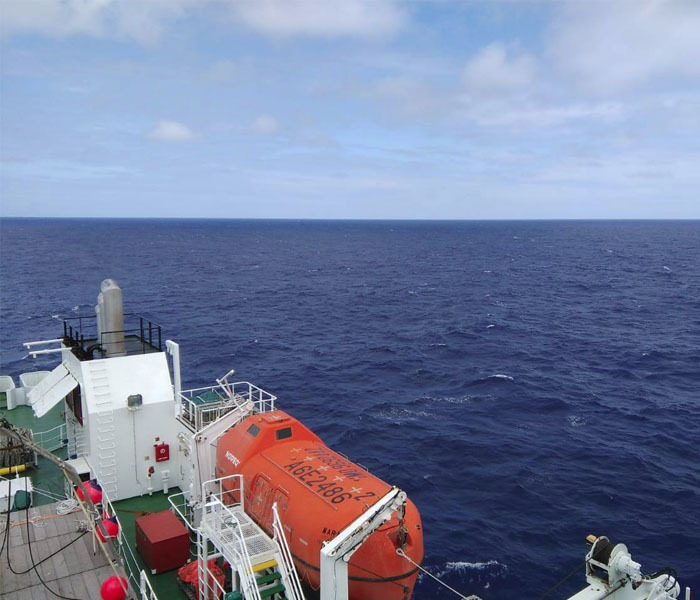 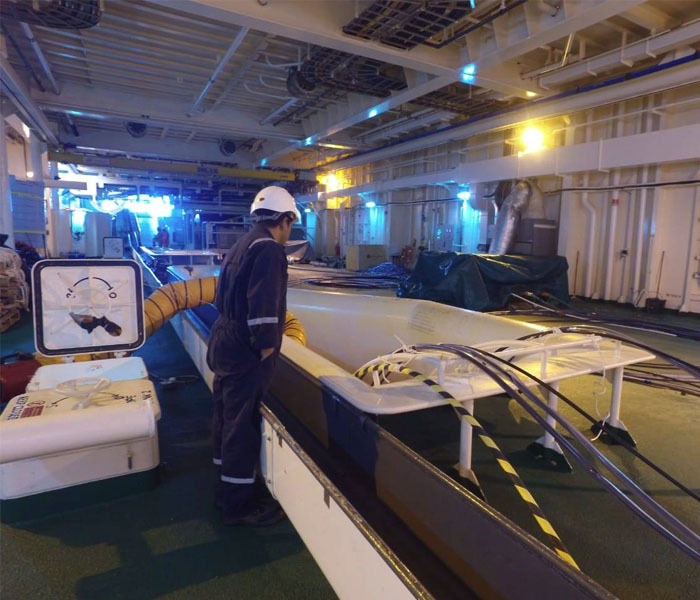 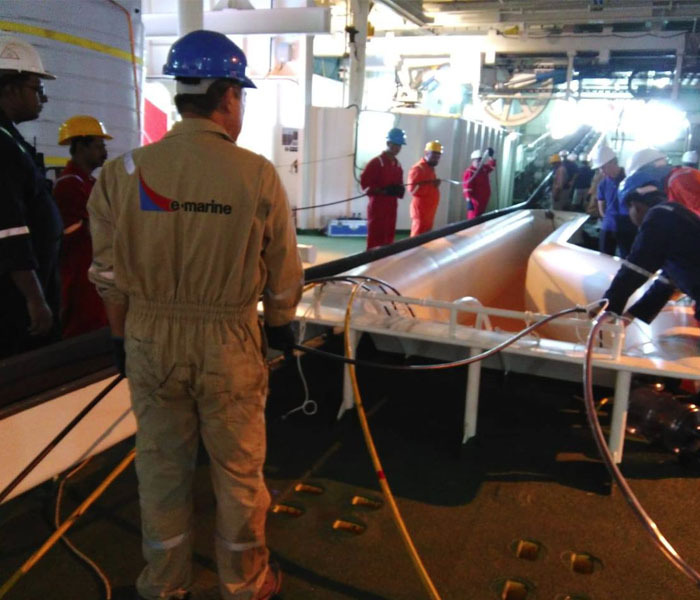 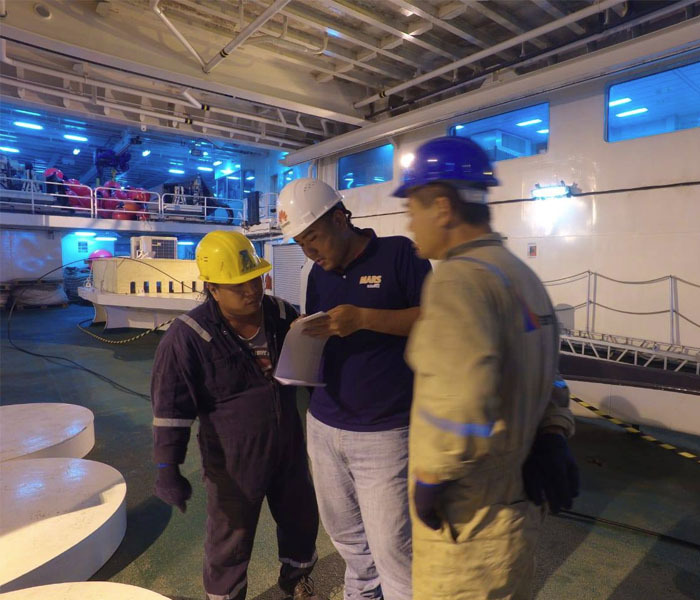 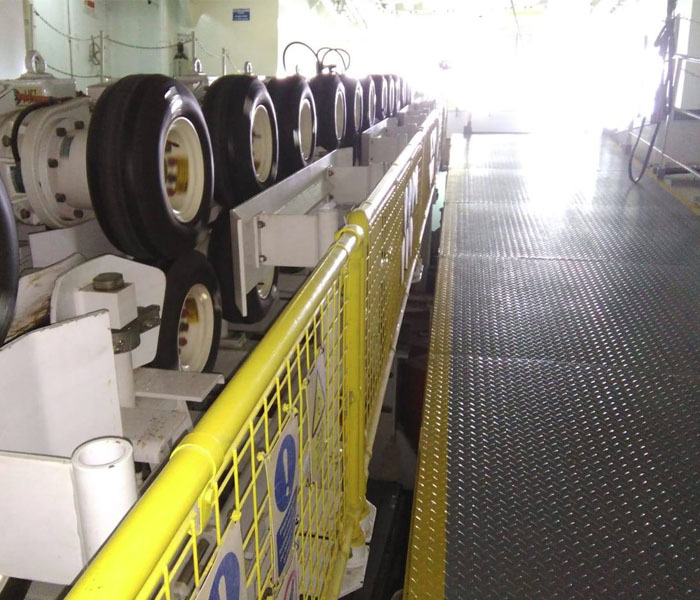 The MARS cable was laid by CS Maram, one of the most modern and environmentally friendly cable ships in the world.